(Springfield, IL) – At a press conference in Springfield today, State Rep. Sara Feigenholtz (D-Chicago) and State Rep. Jim Watson (R-Jacksonville) today unveiled a bi-partisan Illinois House resolution, HR 106, calling on Governor Pat Quinn to halt the elimination of all state funding for non-Medicaid drug and alcohol treatment services effective March.15. “Completely eliminating addiction treatment is hardly equitable and if the lack of treatment opportunities resulting in higher rates of incarceration it could prove to be a more costly option,” stated Watson. 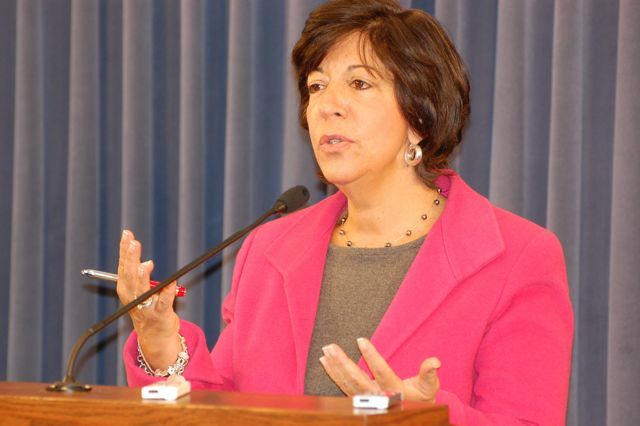 Illinois Department of Human Services Secretary Michelle Saddler informed Illinois Alcoholism and Drug Dependence Association CEO Sara Moscato Howe on Friday, February 18 that providers would be notified on Tuesday regarding their contract reductions. “The mid-year budget cuts will trigger the discharge of 55,000 treatment clients and the lay off of more than 5,000 workers,” said Howe. “The reason I am participating in this effort to halt this budget elimination is not because I think there should not be any budget reductions. There must be reductions, even in human services,” said Feigenholtz, Chair of the House Human Services Committee. The lawmakers said that the contract reductions notifications coming from the Quinn Administration will have a March 15 effective date, but that date is arbitrary, meaning providers have already begun to refuse new clients and are preparing client discharges and staff lay offs this week. State Rep. Greg Harris (D-Chicago) also spoke in behalf of treatment funding restoration at the press conference in Springfield today. In addition to the fiscal year 2011 mid-year budget cut, Quinn’s proposed fiscal year 2012 budget also eliminates $55 million or 80% of state funding from the Division of Alcoholism and Substance Abuse for prevention and treatment. That move will make the treatment reduction from 69,787 people this year to 13,957 next year, permanent. As recently as fiscal year 2007, the state served 98,000 people. Quinn’s proposed budget also eliminates addiction prevention services for 229,536 youth. 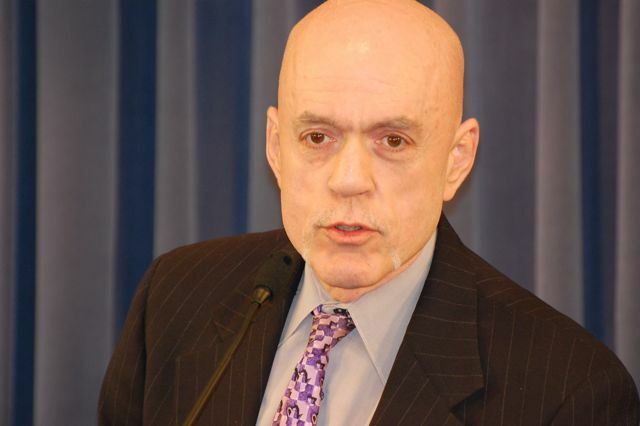 “We urge Governor Quinn to halt these cults and work with the General Assembly to develop a funding plan that will keep these services operating,” said Feigenholtz. Other House sponsors include, State Reps: Chad Hays, Patricia. Bellock, Keith Farnham, Daniel Biss, Mary Flowers, LaShawn Ford, Robyn Gabel, Lou Lang, Maria Antonia Berrios, Esther Golar, Greg Harris, Connie Howard, David Leitch, Rita Mayfield, Michael Tryon, Linda Chapa LaVia, Thomas Holbrook and Deborah Mell.